Zombies are every where, well that may be rather an exaggeration in the real world. But our fascination with post apocalypse survival continues as the The Walking Dead returns to our television screens. I have watched the tv series since the beginning and even watched the sci-fi channels Z-Nation, which was more comedy than zombie horror. 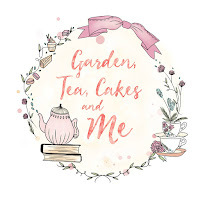 I have read some great zombie books too, my favourite The Forest of Hands and Teeth by Carrie Ryan and most recent zombie book, Tomes of the Dead: The Words of Their Roaring by Matthew Smith, which I have reviewed for my 2016 Reading Challenge. 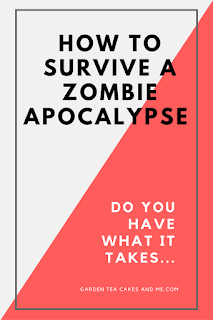 So I thought it amusing that Compost Direct had created A Guide to Surviving the Zombie Apocalypse. Now I am pretty sure I would not last 5 days in a zombie apocalypse, although I like to think I had learnt something from Rick Grimes and all the books I have read. But one thing I know for sure, is I would rock at creating a compost heap to feed all the vegetables I would grow once I had a secure compound for my gardening. 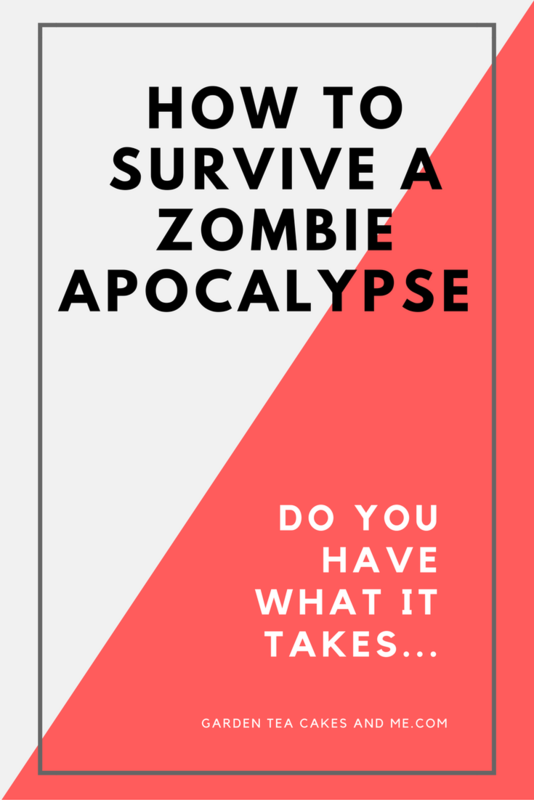 What skill do you have to survive a zombie apocalypse?